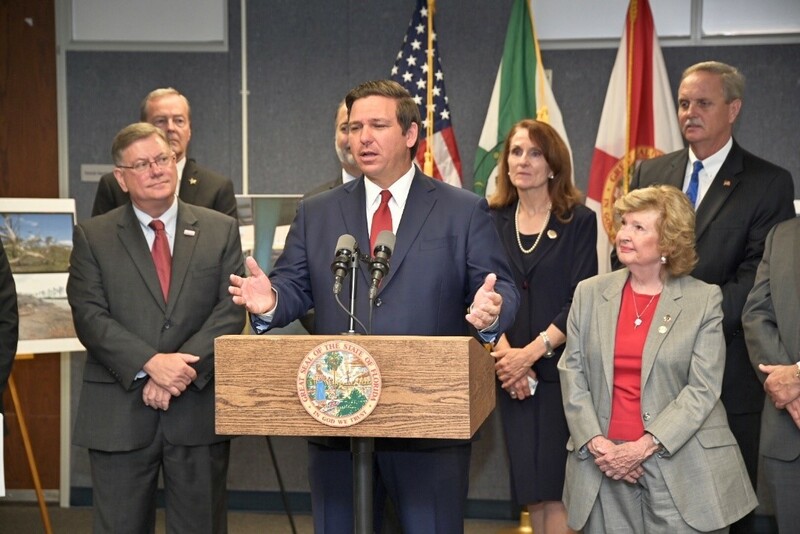 Naples, Fla. – Today, Governor Ron DeSantis announced that Collier County is receiving $40.9 million for Hurricane Irma recovery. 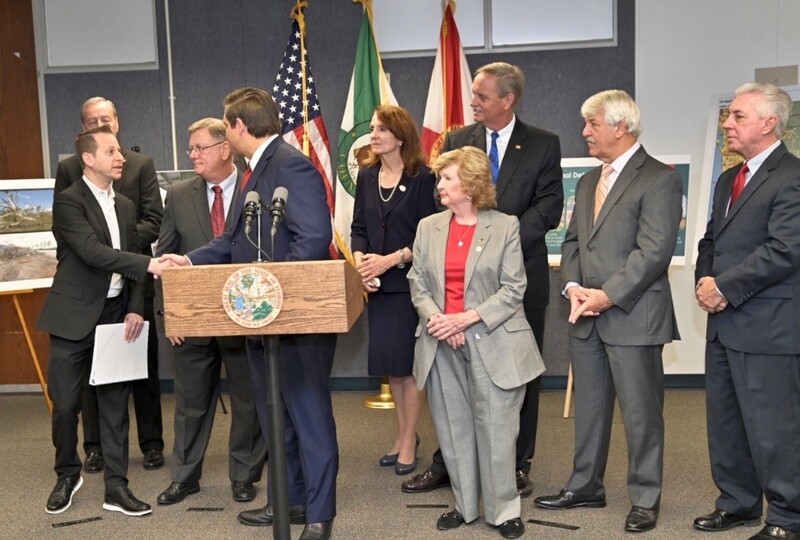 This funding is awarded by the Florida Division of Emergency Management (FDEM) to reimburse the county for debris removal in the months following Hurricane Irma’s landfall in Florida. In January, FDEM implemented new procedures to accelerate FEMA reimbursements to communities impacted by hurricanes Irma, Matthew and Hermine. Previously, the Division required projects to be 100-percent validated before any funding was awarded. Under the new process, half of the funds are awarded when a project is 50-percent validated, while the Division continues to work with applicants to provide funding as projects continue to be validated. Under this new process, and with today’s announcement, the Division has paid out more than $116 million for communities recovering from these hurricanes. This process is in addition to expedited payments for communities impacted by Hurricane Michael.